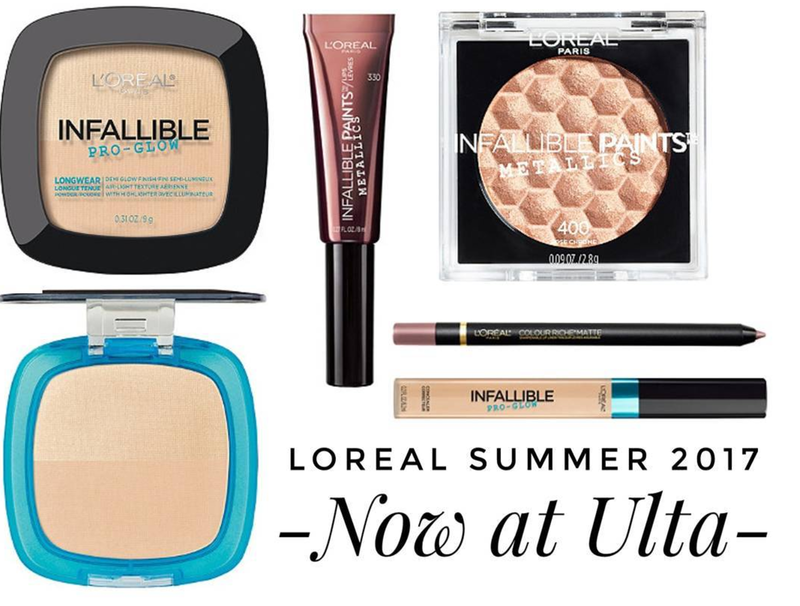 Loreal has just released their Summer 2017 Collection online at Ulta.com, featuring the new Infallible Pro Glow Powder and Concealer, Metallic Lip Paints and Eyeshadow Singles, Matte Lip Liners, a new brow crayon, plus the new Lash Paradise mascara I reviewed a few days ago. 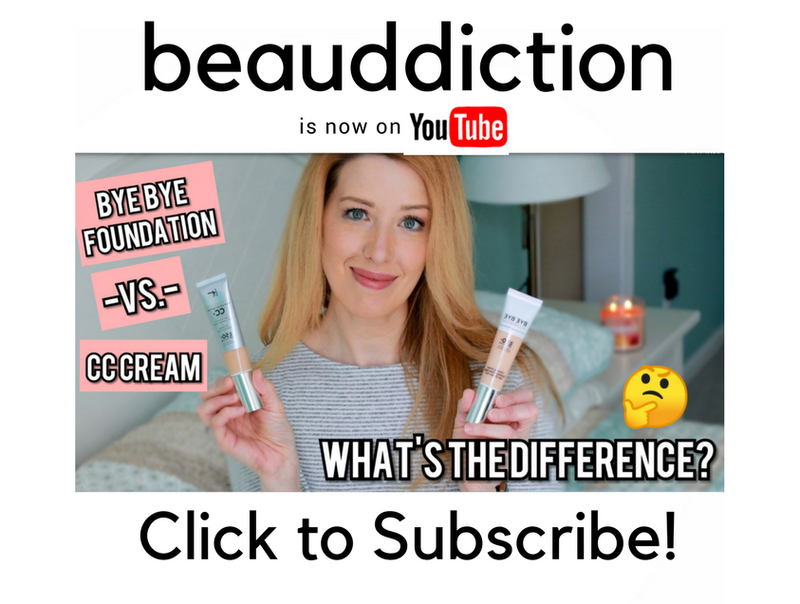 I loved the Pro Glow foundation they released last summer and am very excited about a matching concealer and powder! The powder looks like it has a matte or satin finish on one side and a subtle highlighting powder on the other. What are you excited to try from this collection? Have you seen it in-store yet? The L'Oréal Metallic Lip paints look great I really hope they have a great color selection! I need the Pro Glow powder and concealer! I've been using the foundation since last summer and it's still one of my favorites. So glad they expanded the line.